How do I destroy overlapping objects while "On Start of L.."
I am trying to re-create a game in Construct2 that I made some time ago. 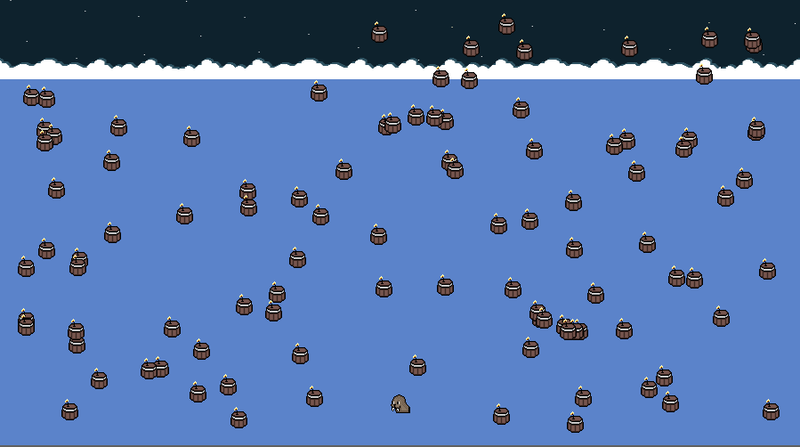 I am spawning a lot of barrels "On start of layout"; and I want to re-position the ones that are overlapping. How come the overlaps are not getting destroyed? (You don't need a fourth event).